Anyone who has walked around the city during lunchtime has witnessed the food truck boom firsthand. The culinary vehicles are practically everywhere, from downtown Brooklyn to midtown Manhattan and beyond. 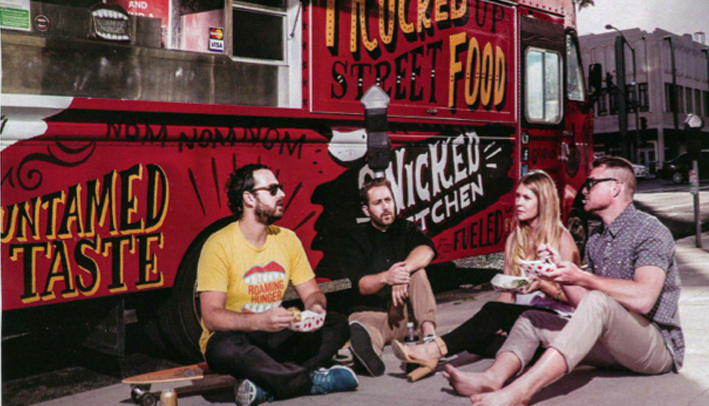 Over the last five years, 110 new food trucks have popped up in NYC, according to Ross Resnick, the creator of Roaming Hunger, a site that tracks the meals-on-wheels across the nation. The city trucks specialize in everything from cheesesteaks to gourmet seafood. The city code for street food vendors allows for only 3,000 two-year permits, 1,000 seasonal permits and 1,000 green carts available for distribution via a lottery, according to the health department. Of those permits, 500 are issued to food trucks, they said. While the city couldn’t provide the number of applicants that have sought those 500 permits, experts say the demand is fierce despite all the challenges that come with operating a truck. Barreto said that some potential vendors that she works with have abandoned their food truck plans due to the intense competition and steep cost of the black market permits. The health department said it investigates illegal transfers and punishes offenders with fines and by revoking their licenses. However, City Councilman Dan Garodnick, who used to chair the consumer affairs committee, said that enforcement isn’t as strong as it should be. The councilman tried to make some changes last year and said he is open to exploring options such as expanding the number of permits and relieving some of the literal roadblocks, such as increased ticketing for parked trucks, that hurt entrepreneurs. “The key is to get our rules and enforcement in a place where they are working for everyone,” Garodnick said. Laura O’Neill, who co-created the Brooklyn-based Van Leeuwen Ice Cream in 2008, offered her own suggestion for streamlining the permit process. O’Neill, whose business now has six trucks and is about to open its fourth shop, said the city should take in more-extensive applications from each street vendor to determine if their new business should get the permit instead of just giving them away in a lottery. “That way they can decide if it’s something that’s a good fit for the city,” she said. 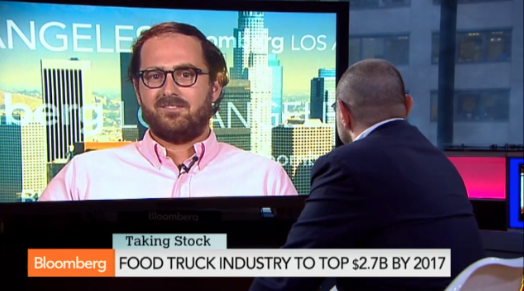 That variety of food options and social media spurred theindustry’s growth, said Justin Esgar, co-founder of NYC TruckFood, an app that helps customers track their favorite truck. 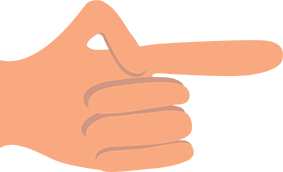 Restaurateurs face a lower promotional cost and have the opportunity to be more creative because their businesses are so often spurred by word of mouth on Facebook, Twitter, Instagram and elsewhere, Esgar said. Resnick said New York offers the best environment for street food vending because of its huge walking population. 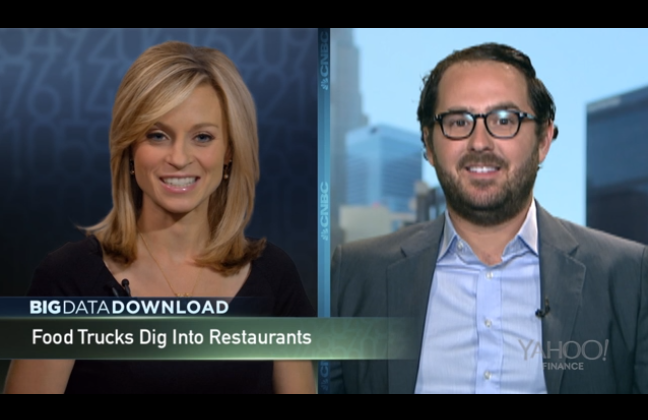 Resnick predicts the next step in the mobile food vending evolution will be in catering. There are increasing numbers of requests from businesses, organizations and individuals to have food trucks provide grub for their parties..
“If you think about the nature of the food truck, it’s a pack in pack out simple to operate to include in any event in a way that trendy,” he said.